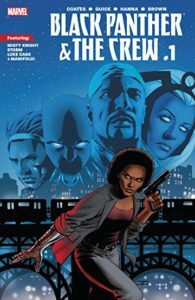 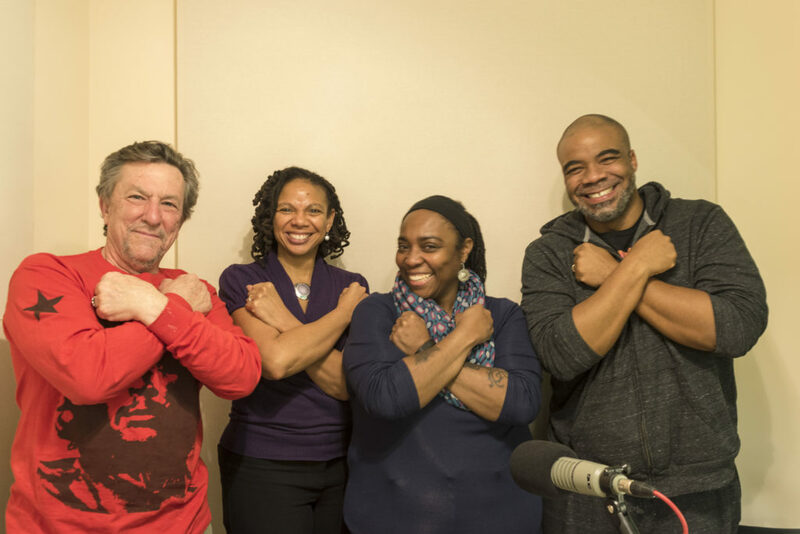 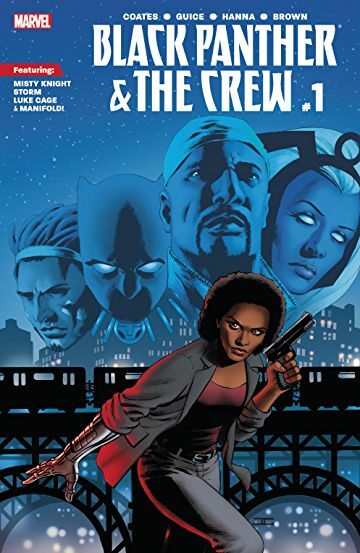 We hosted my conversation with Denzel Mitchell and Kalima Young on Black people and Black superheroes in the Marvel Universe, in light of Ta-Nehisi Coates’ new comic book release Black Panther and the Crew. Denzel Mitchell is a farmer, educator, and food justice advocate. 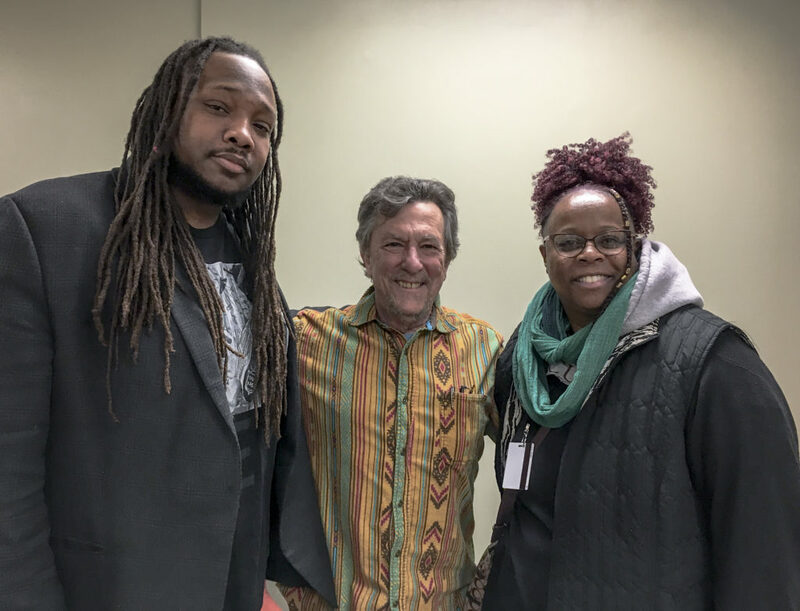 Kalima Young is a Lecturer in Electronic Media and Film at Towson University and PhD candidate in American Studies at University of Maryland.